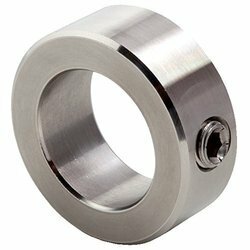 Ranges Starting: 4 1/2" to 20"
We offer a wide range of Stainless Steel Collar which are manufactured using qualitative raw materials to ensure durability to the end users. These are used in diverse industries for various attachment purposes. Leveraging to our efficient workforce and expertise, we offer an ample range of Stainless Steel Collar to our clients. These exclusive and stylish collars give stiff crisp shape to the collar outline. The two small pieces of silver collar stays and steel collar stiffness are secreted inside the collar of all men’s shirts to make them look trendy and unique. We offer Stainless Steel Collars that are available in elegant designs and various shapes. Our range of stainless steel collar are beautifully crafted with lot of emphasis on the finish and designs. Each and every piece of our stainless steel collar reflects our sense of creativity. 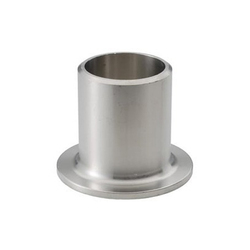 Stainless steel collar offered by us are of unsurpassed quality.